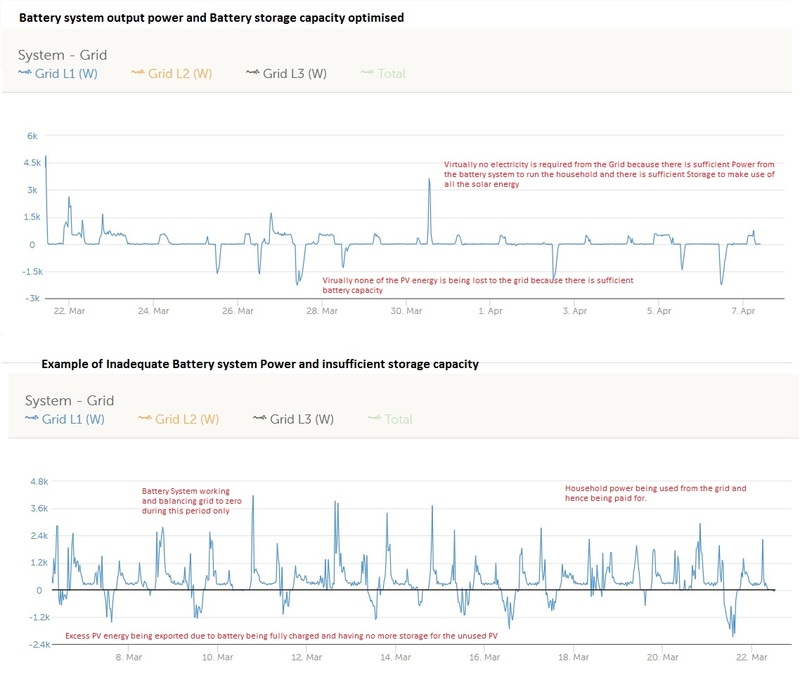 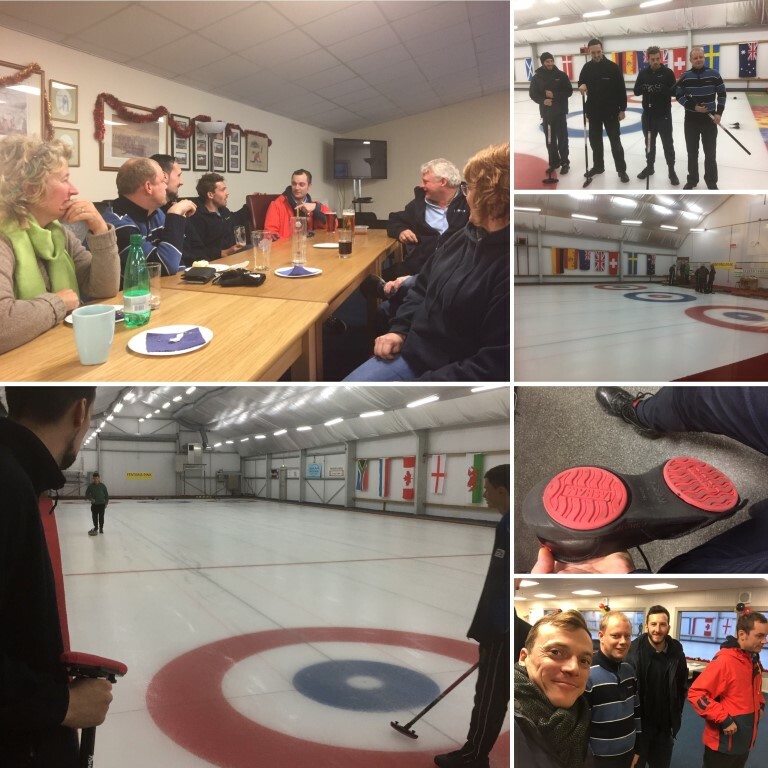 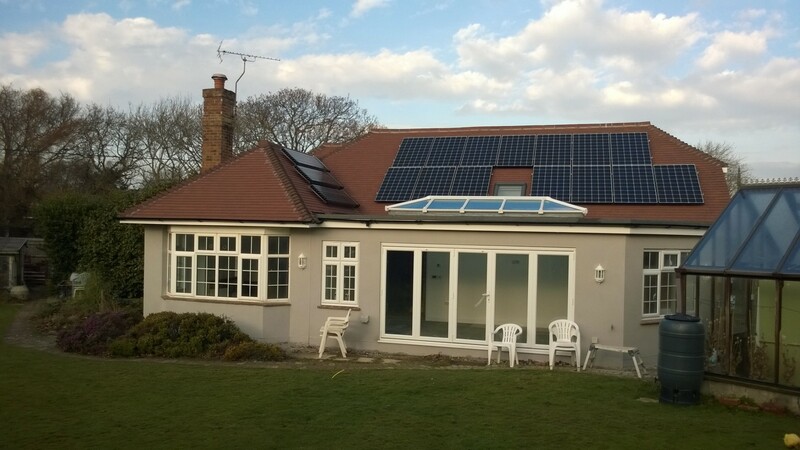 While we have tried our best to describe the extent of our services throughout the website, we hope the gallery of images will help to illustrate the broad extent of our capabilities. 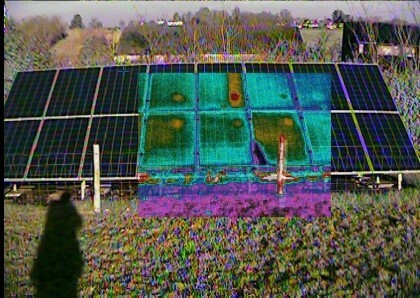 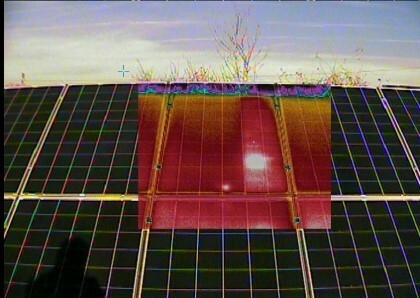 We hope that you will see one or many images that match the solution that you are considering. 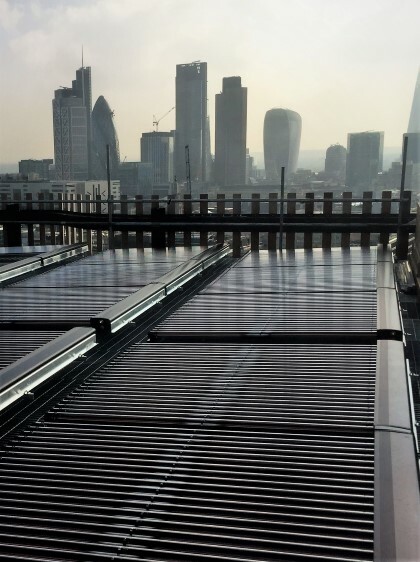 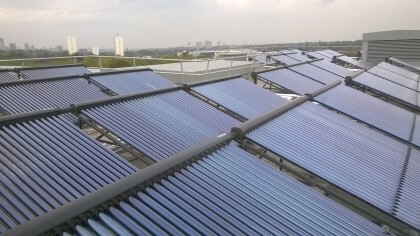 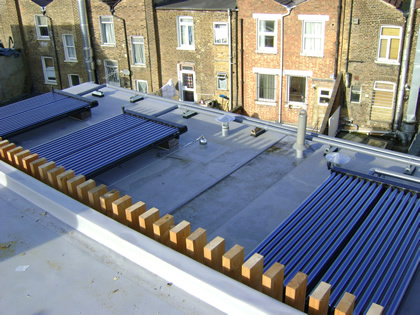 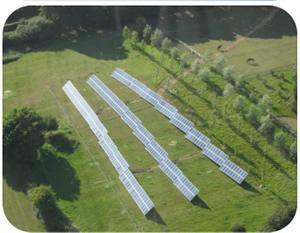 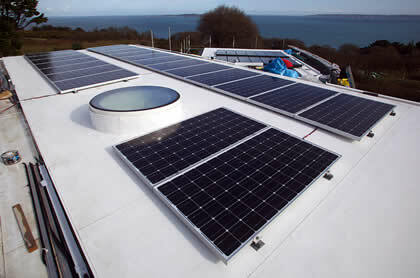 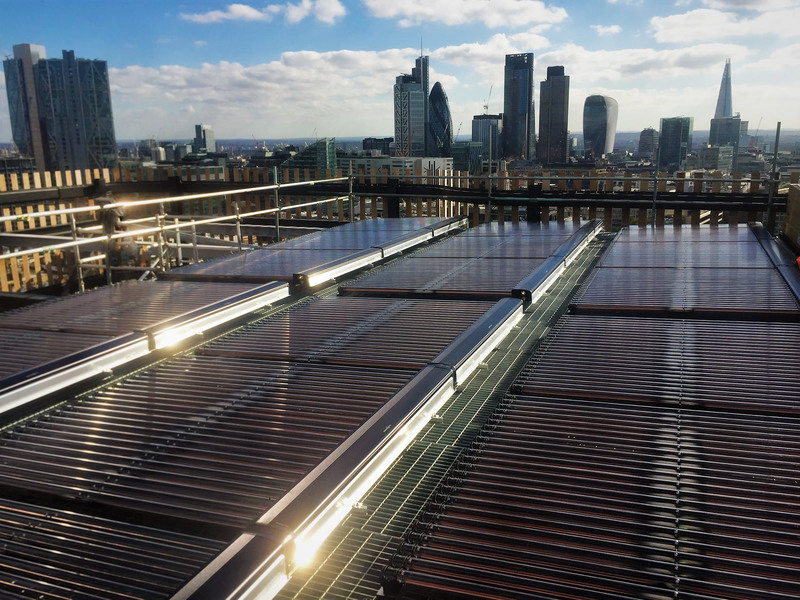 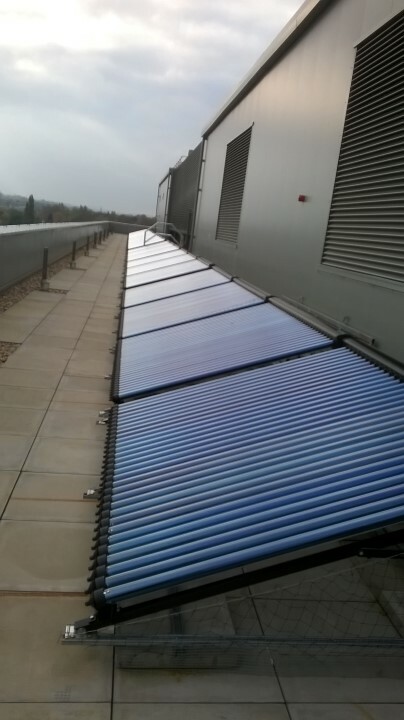 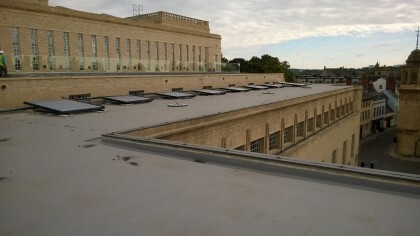 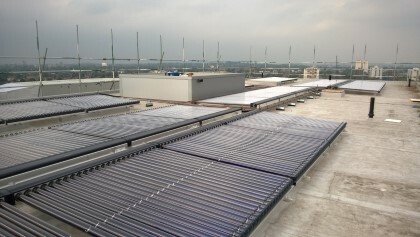 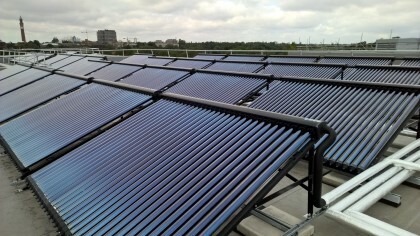 Large scale use of solar vacuum tube systems on flat roof. 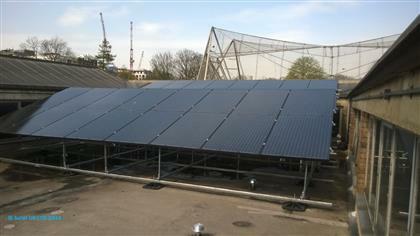 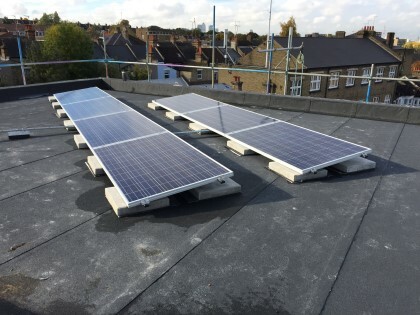 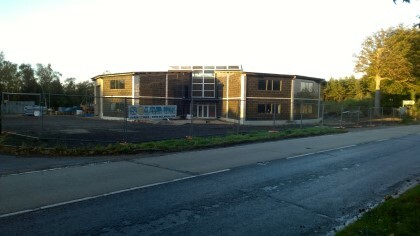 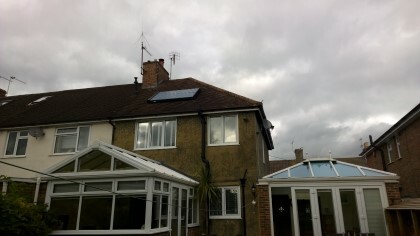 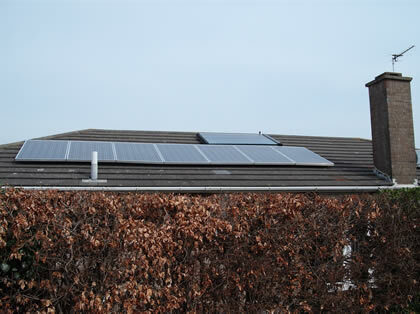 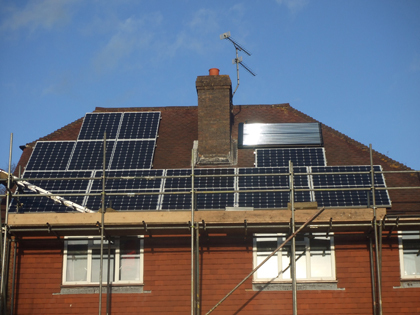 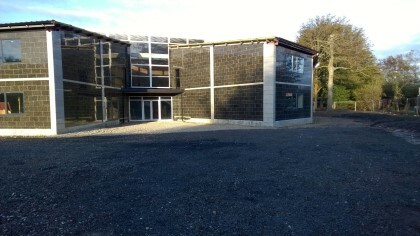 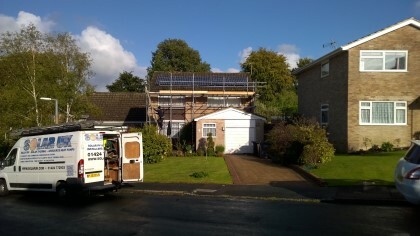 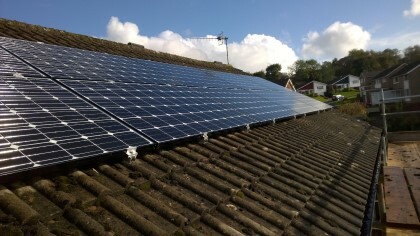 Commercial Solar PV installation on a school in West London utilising Flat Roof framework. 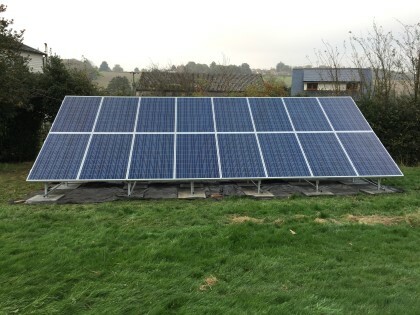 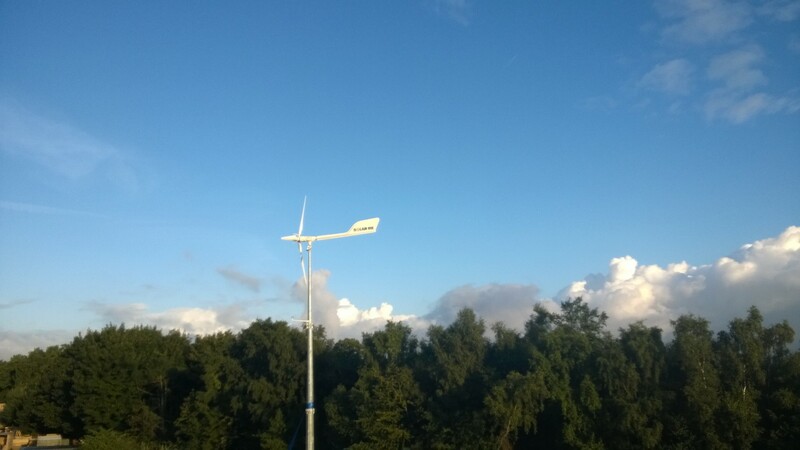 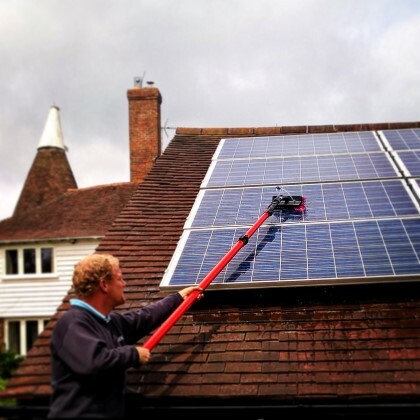 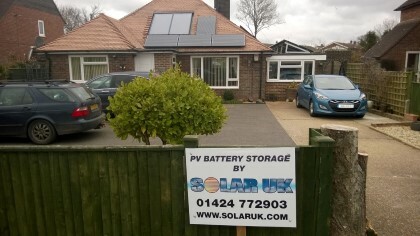 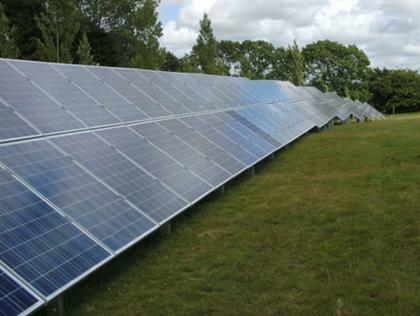 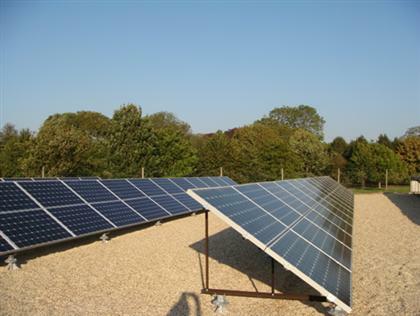 Solaruk was chosen to install this project by the managers at Newenko and Effinity because of our history of good design and installation with over 10 years in the industry.